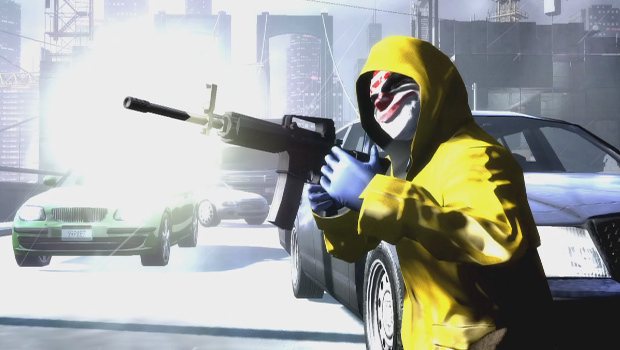 A new trailer for PAYDAY: The Heist has emerged, detailing the "Green Bridge" scenario. On this stage, players will need to apprehend a criminal transport van and rescue a convict from the hands of police. It looks suitably intense, and seems to capture something we've seen in crime thrillers so many times. Although the game isn't graphically stunning, the concept is terrific and the game looks like a load of fun. I can't wait to finally try it out for myself.